Just a quickie today/tonight ladies and gentledudes. We’re a bit pressed for time you see. Got bare uploading of masters to do, a press release to get approved, some CDs to burn, some (more) favours to ask, and between all this we need to do something with the mince beef in the fridge as well as being quite keen on watching a bit of Scott Pilgrim vs. The World, mainly as we haven’t seen it since New Years Day and a revisit is long overdue. Perhaps we just need to chill, and by God’s golly gumdrops Wolf Tone may just be providing the vibes we desire. 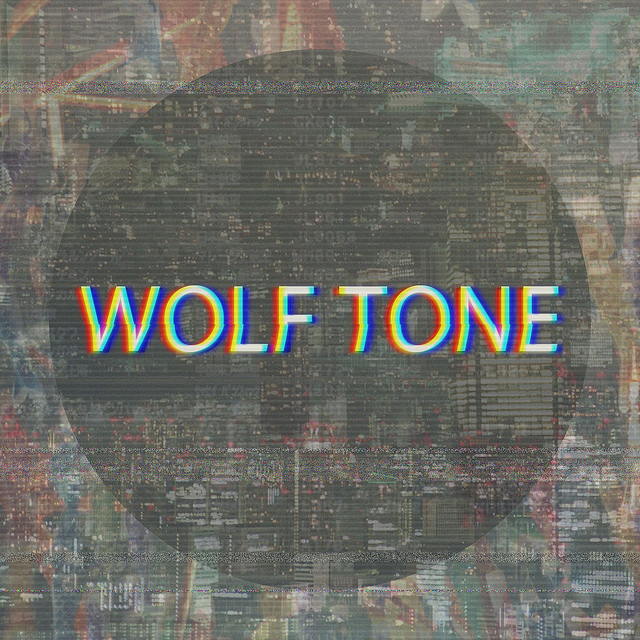 We don’t really know, well, anything about Wolf Tone, other than this dude called Teej, who has remixed the likes of Tall Ships and Trophy Wife, is prominently involved. Positively ram-jammed full of 80’s power synth glory, several complete replays of the purely instrumental Returned leaves us with sonic visions of Daft Punk, Justice, and aimlessly trying to run people over in Grand Theft Auto: Miami Vice. You get the idea. Now clap your earlobes around this and prepare get the hell down.